Related Energy Waves Hitting Earth, NOW? (Microwave Detection) | 12/19/2016 -- Large wave of energy from unknown source hitting Earth now - Possible effects? AscensionWithEarth.Com has compiled a list of links that discuss these super galactic and cosmic energy phenomenon, which are now taking place during the 2016 Winter Solstice time window. There are many conflicting viewpoints about this from the various sources listed below. Some take a more positive approach to these super galactic waves and compare it to the coming 'Ascension Event' that is believed to help trigger a global spiritual awakening of humanities consciousness. Others see this event as negative, that can cause massive earth changes which bring about global destruction and death. What do you believe? (Warning) NASA Expecting “Second Wave” To Impact Earth October 2016! 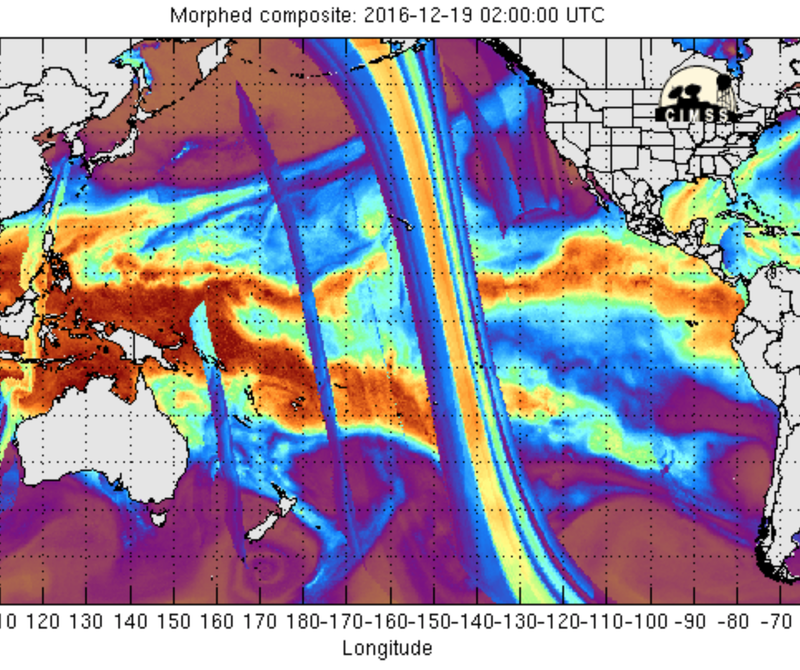 12.19.2016 - Galactic Energy Wave Hitting Earth?